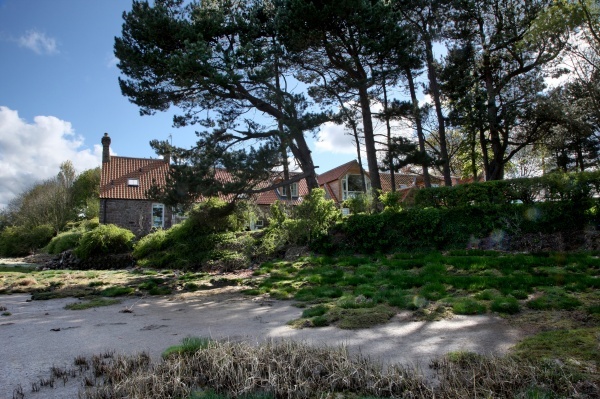 The Mill House at Lindisfarne Bay Cottages (rated 5 Star Gold) is located right on the seashore with sweeping views across the sea to the Causeway just north of us, to Lindisfarne Castle on the horizon and Bamburgh Castle away to the south. 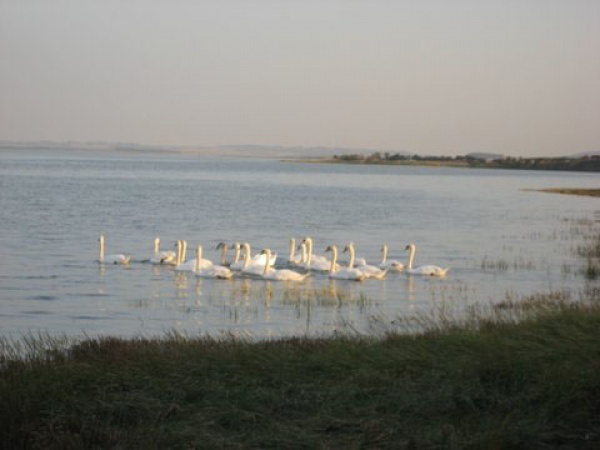 This is a wonderful place to enjoy spectacular sunrises, watch an endless array of seabirds (including large flocks of geese during the migratory season), marvel at the clear starry skies at night or just listen to the seals barking on the sandbank out in the bay! Whatever you do, you’re sure to come under the spell of the ever changing waters and huge skies. 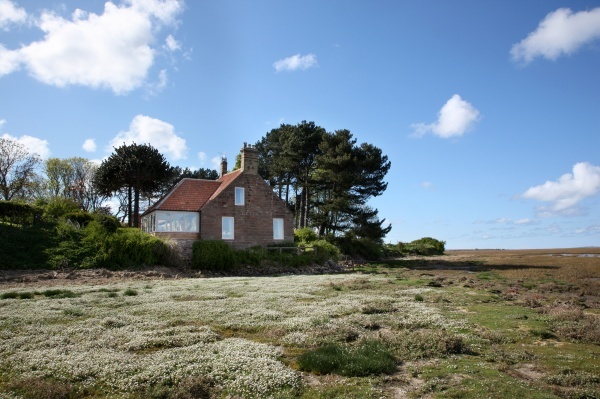 The sea is protected here by Holy Island and the Causeway, so the tide only ever slides in and out (to the foot of our property) very gently – utterly beguiling. 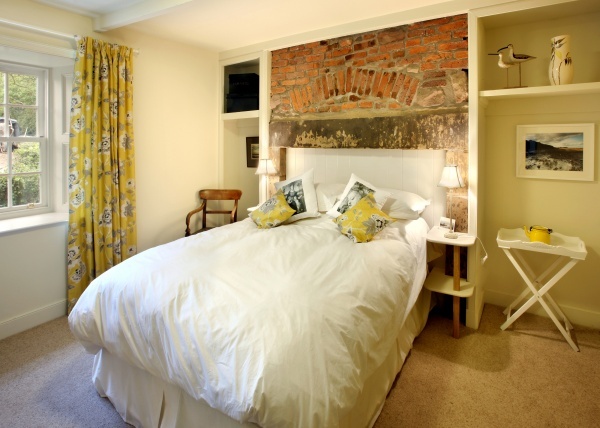 The perfect spot for a relaxing getaway with family or friends, the luxurious Mill House has four en suite bedrooms, two of which have amazing sea views. 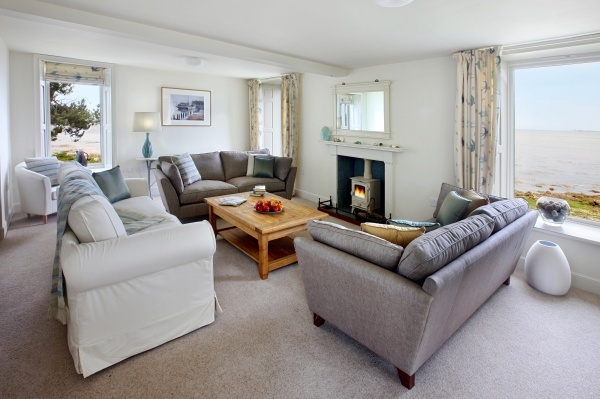 One bedroom is on the ground floor with a bathroom suitable for mobility impaired guests. 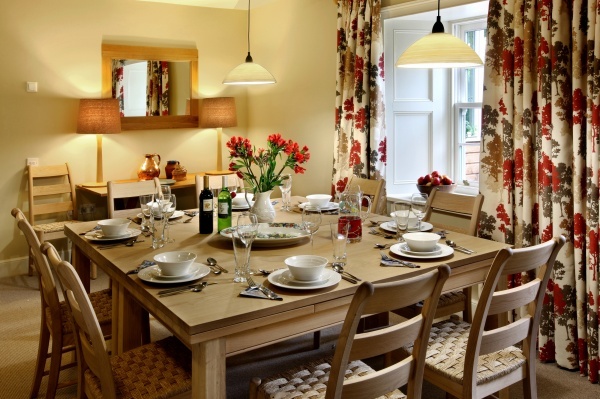 Beautifully appointed with designer furnishings and linens and equipped with all the requisite gadgetry for a first rate self catering holiday, this is your idyllic, all year round holiday destination. 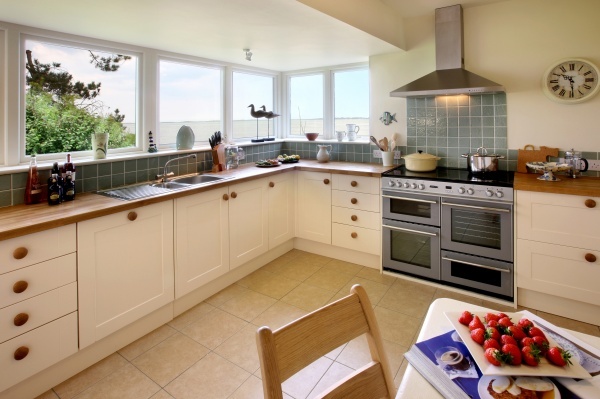 The kitchen enjoys panoramic views over the sea, as do the living room and conservatory. There’s a large garden and plenty of parking. 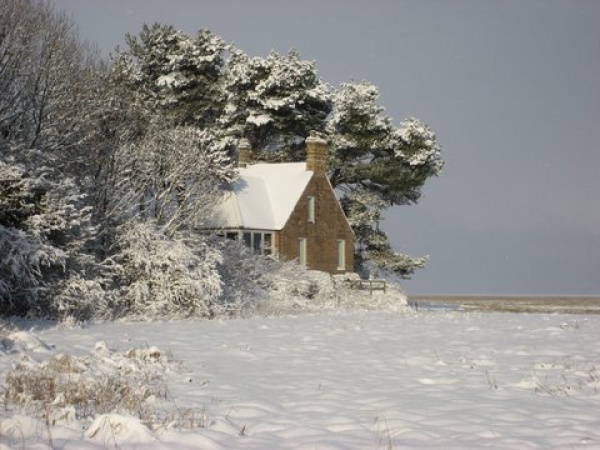 Thanks to a high quality eco conversion the cottage is incredibly well insulated and the bathrooms all have underfloor heating, so even in the depths of winter you’ll stay toasty. And yes, of course there’s a log burning stove. Maybe that’s why our winter breaks are so popular! 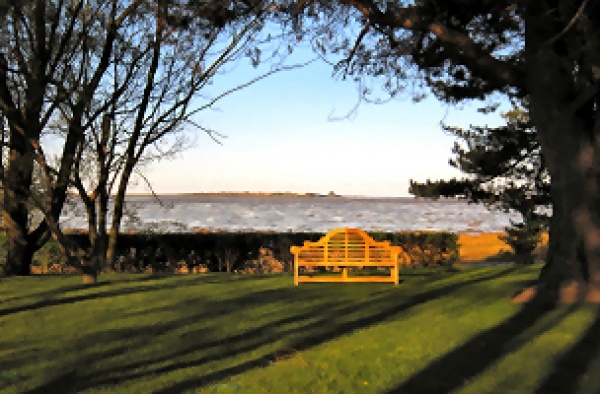 Escape the rat race at Lindisfarne Bay Cottages but remember, you’re still only 2 miles away from the A1 – perfect!